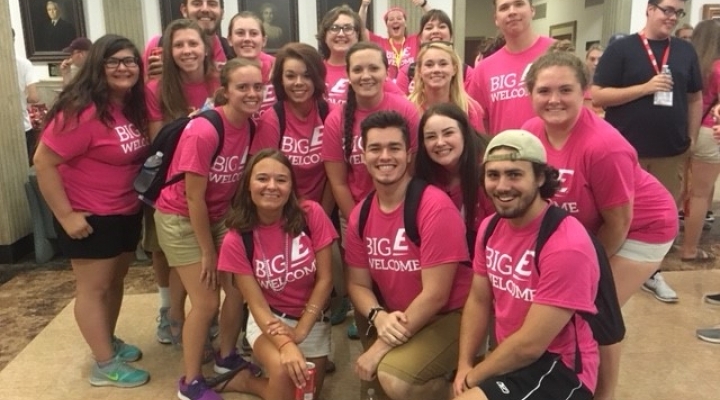 Colonel Crew Leaders are responsible for helping all first-year Colonels positively connect, transition, and build excitement for their Eastern experience through the Big E Welcome. Colonel Crew Leaders are all current involved EKU students who will lead you and your small group of students through all program events. 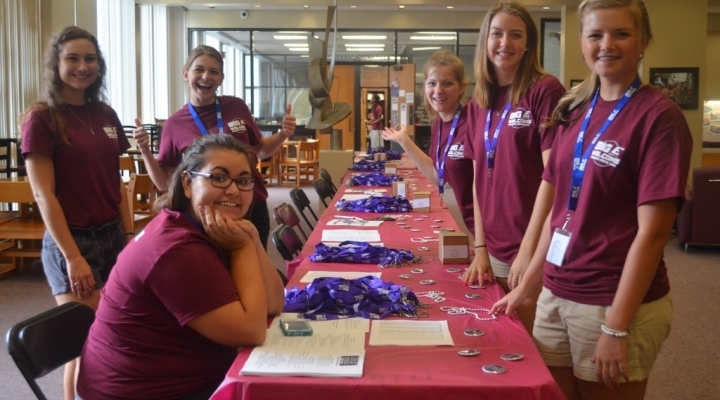 They will be able to answer questions you have about EKU services, activities, and facilities. They will share their Colonel experience and help you begin yours through the Big E Welcome! Colonel Crew Leader 2019 Application Open! 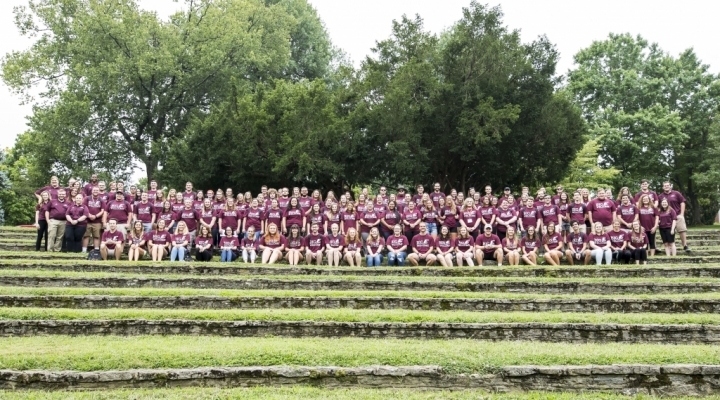 We encourage EKU students to apply to serve as Colonel Crew Leaders for the Big E Welcome, August 16-18, 2019! This engaging leadership opportunity allows you to positively impact first-year students as they embark on their college experience. 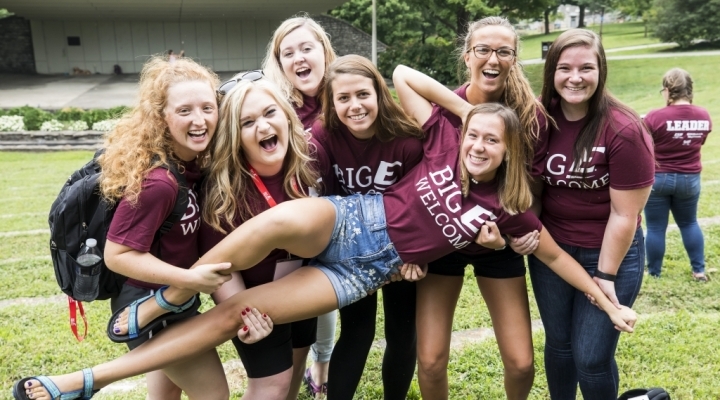 Colonel Crew Leaders lead the way in this initiative by leading a small group of first-year students through dynamic programming, discussions, and experiences during the Big E Welcome. 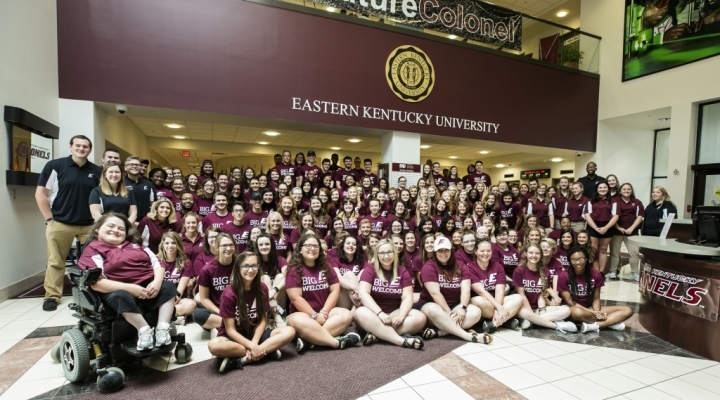 Big E Welcome helps first-year students build their Colonel spirit, make meaningful connections to EKU students and staff, and prepares them for their experience inside and outside the classroom. In addition to the opportunity to make a positive impact on the university and first-year students, Colonel Crew Leaders will receive the following: permission to move into their fall housing assignment early, free meals for the duration of training, free EKU swag including t-shirts and other promotional gear, one-on-one time with EKU faculty and staff, and numerous transferable skills and resume builders. We are accepting applications for Colonel Crew Leaders through April 15, 2019. For more information and to apply, please visit: https://orgsync.com/14280/forms/356240.